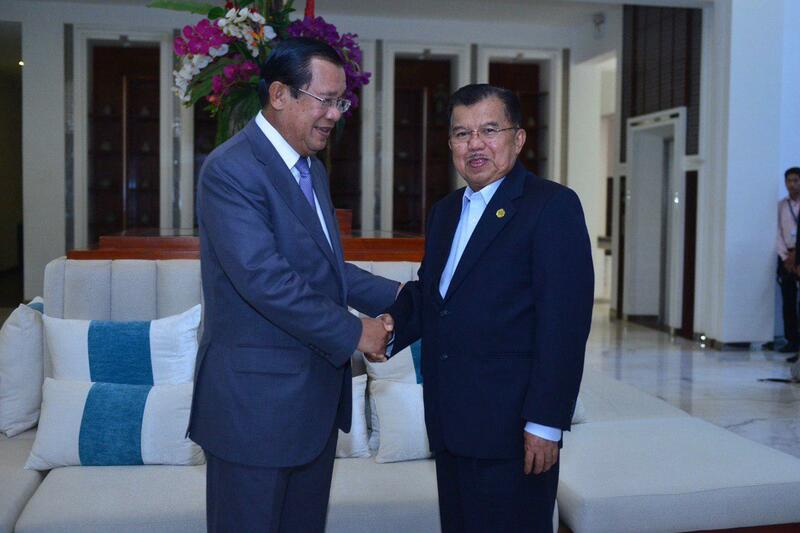 Siem Reap (FN), Jan. 16 - Cambodian Prime Minister Hun Sen met with Indonesian Vice President and co-chairman of Asian Cultural Council Mohamad Jusuf Kalla on Wednesday in Siem Reap. 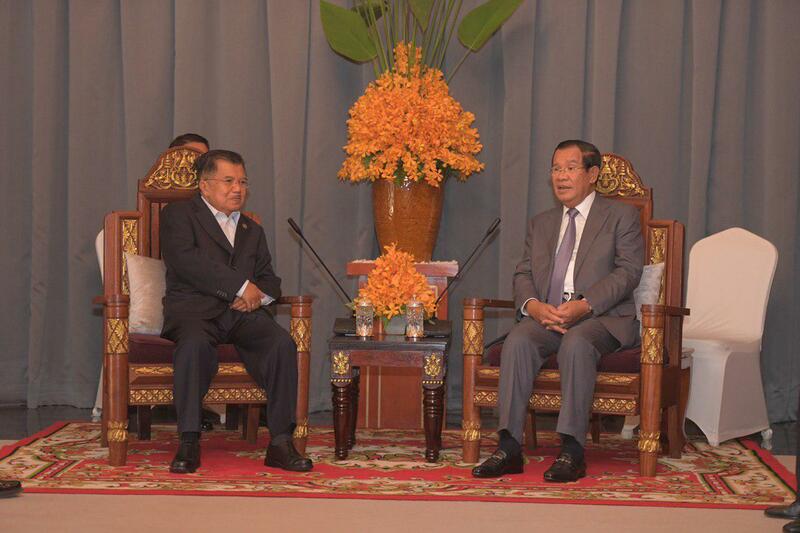 Jusuf Kalla congratulates Cambodia for successfully hosting the Asia-Pacific Parliamentary Forum (APPF) and the ACC event, according to Eang Sophalleth, personal assistant to Prime Minister. 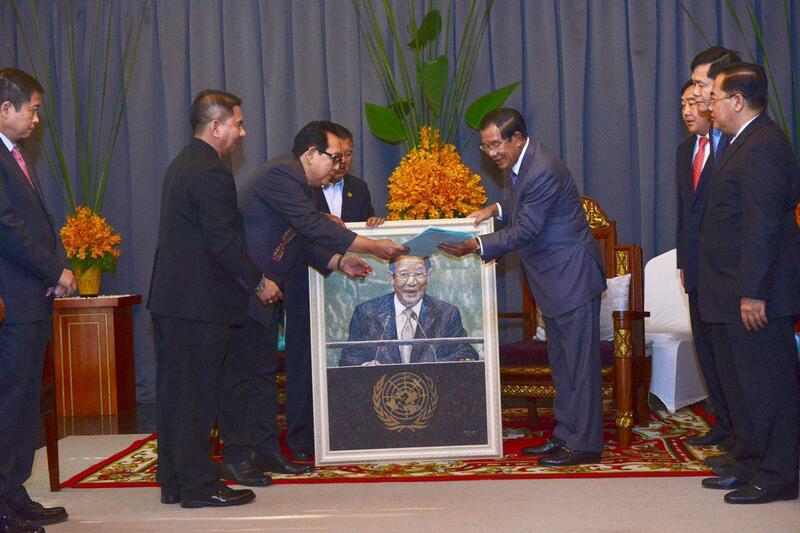 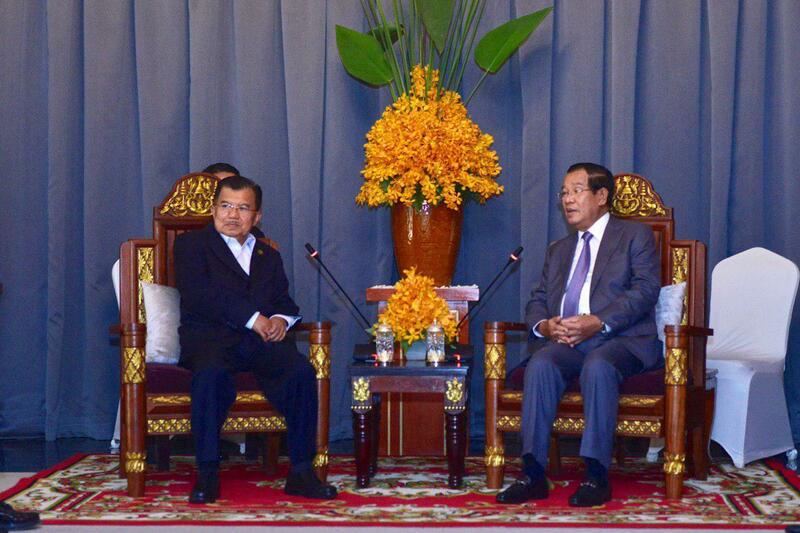 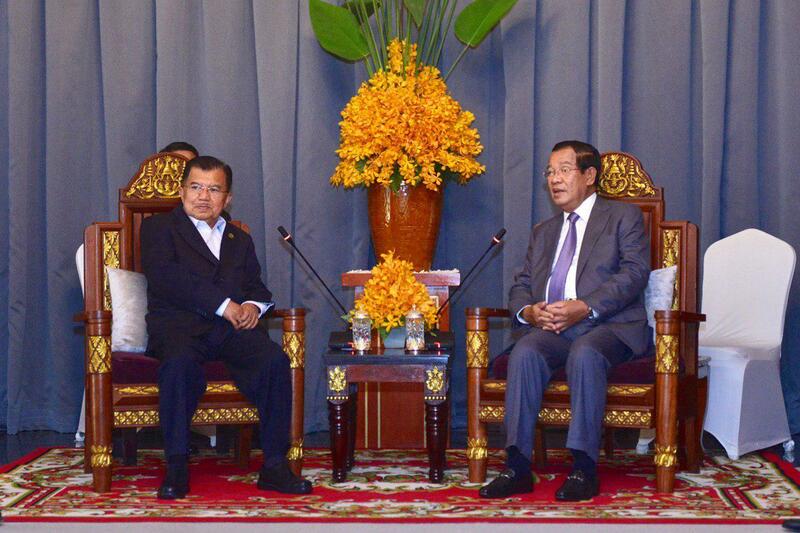 He also thanked Prime Minister Hun Sen and the Cambodian people for welcoming him and his delegates. 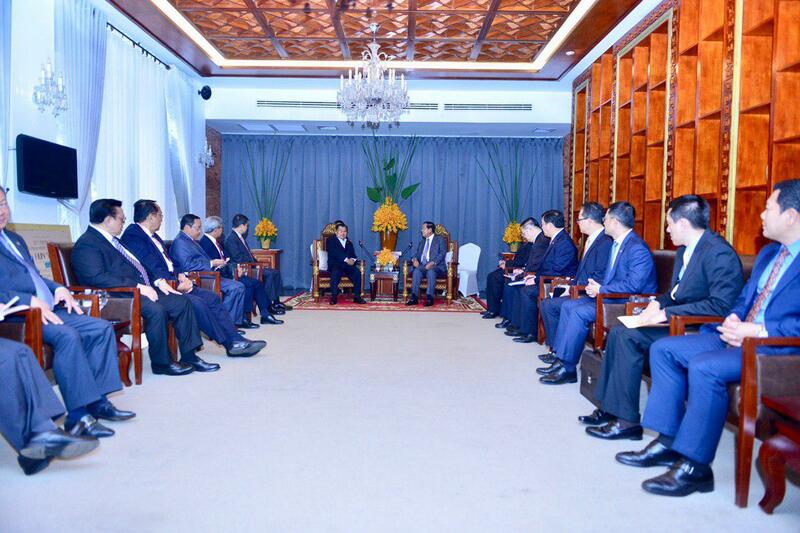 He added that these activities reflected and contributed to strengthening the 60-year diplomatic relations between the two countries. 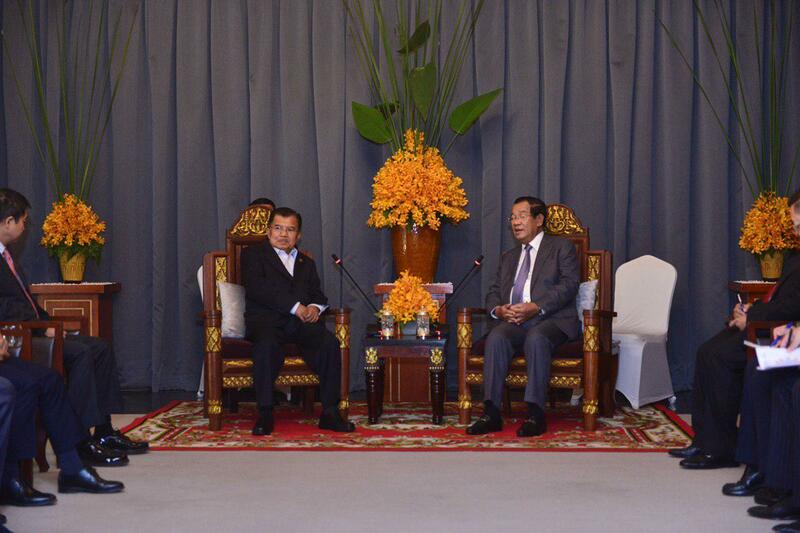 In response, Prime Minister Hun Sen thanked the Indonesian delegates for attending the two meetings and thanked the vice president, who actively contributed to the success of the Asian Cultural Council in Siem Reap. 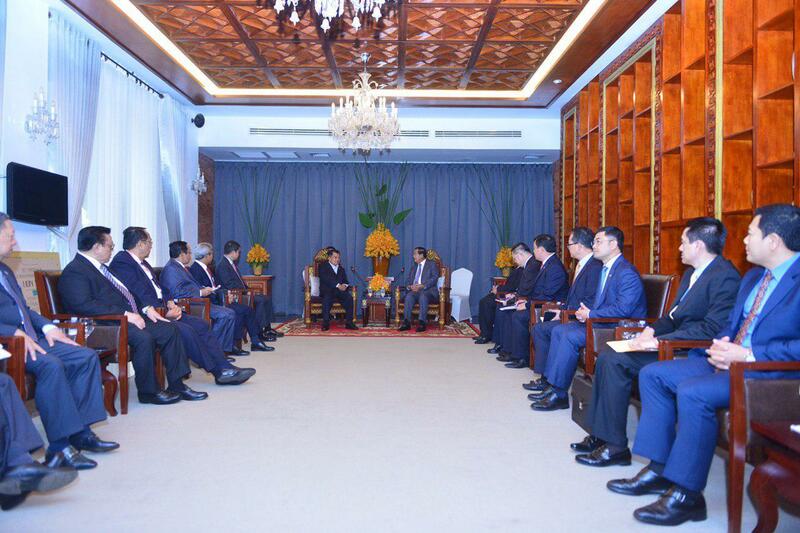 The premier also stressed that Indonesia played an important role in Cambodia's quest of peace, while Indonesia led the JIM I and JIM II meetings in Indonesia, as well as co-chaired the Paris Conference. 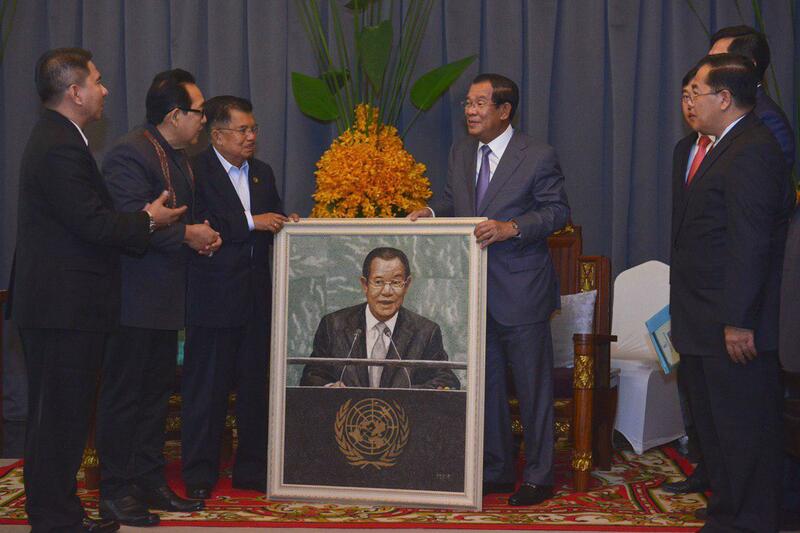 In addition, he also appreciated the Indonesian government and the people who helped Cambodia seek peace, especially providing scholarships to Cambodian students.